Palermo Notarbartolo station parking is undercover, available 24 hours a day and with night patrol. Palermo Notarbartolo Station parking is a great choice of car park for all users of Palermo Notarbartolo Station, and also for tourists staying at local hotels. The car park is also a handy alternative for those travelling from Palermo Falcone Borsellino Airport. By booking online you will save time and money and you will guarantee your parking space in Palermo Notarbartolo station parking. Palermo Notarbartolo is Palermo's second most important train station. 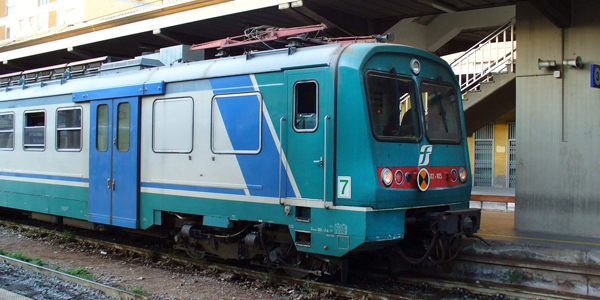 The train has connections to the Airport of Palermo Falcone Borsellino. The station has been built in a unique way given that it is on two levels. In fact the platforms are located underground, therefore acting as a metro service.